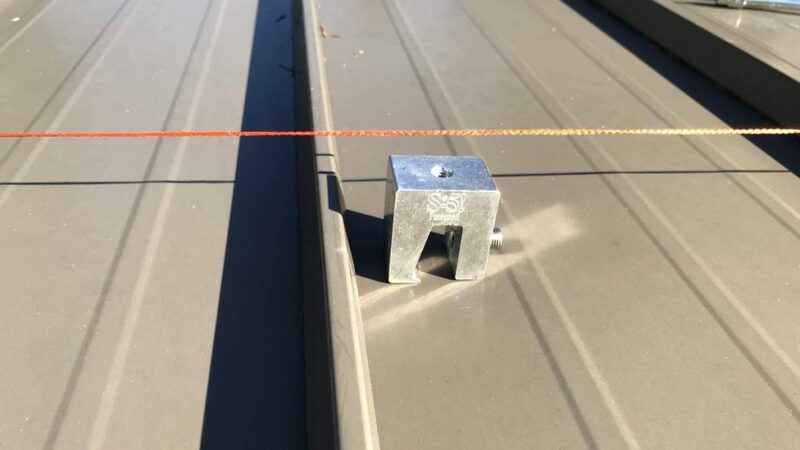 “If your only tool is a hammer,” goes an old adage, “then every problem looks like a nail.” In other words, the tools that we are able to apply to problems alter our perceptions of the challenges we face and the solutions that are appropriate. 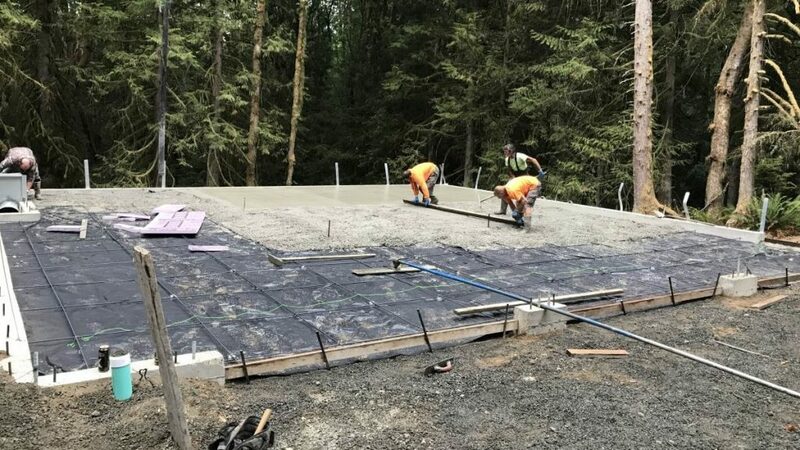 One of the first lessons I learned when I started building houses over 30 years ago was having the right tool for the job can be the difference between success and failure. 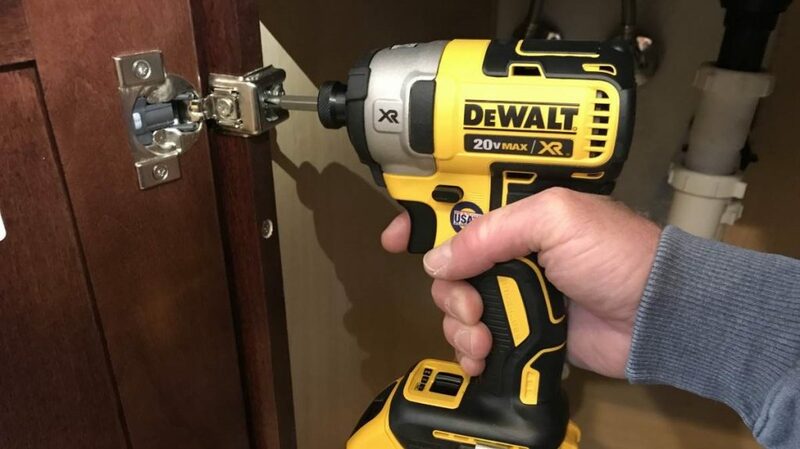 Sure, a cordless drill can drill holes and drive fasteners, but every well-equipped DIYer should have a cordless drill and a cordless impact driver. 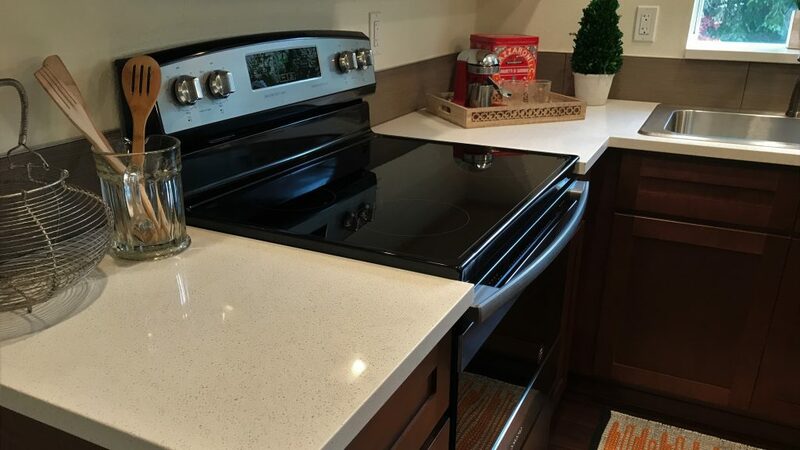 Using a tool for what it is best at makes every job easier and turn out better. 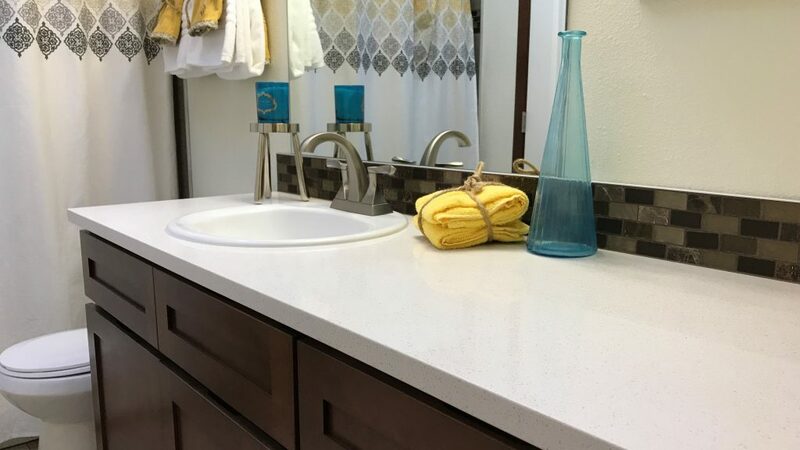 You can save a significant amount of money by purchasing a combo kit instead of buying each tool separately. And if your cordless drill happens to be a hammer drill, then you’ll be able to drill through almost anything. 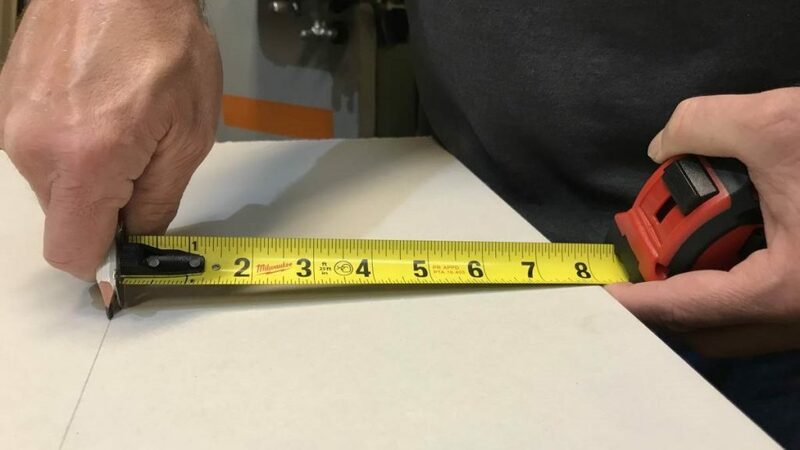 In this review, we’re going to look at five different contenders to determine which is The Best Cordless Drill and Impact Driver Combo Kit. 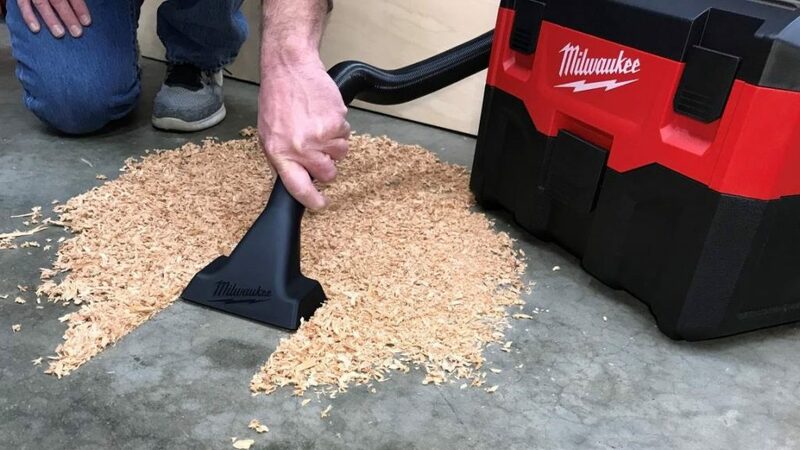 What’s not to like about the Milwaukee 2799-22CX Combo Kit? 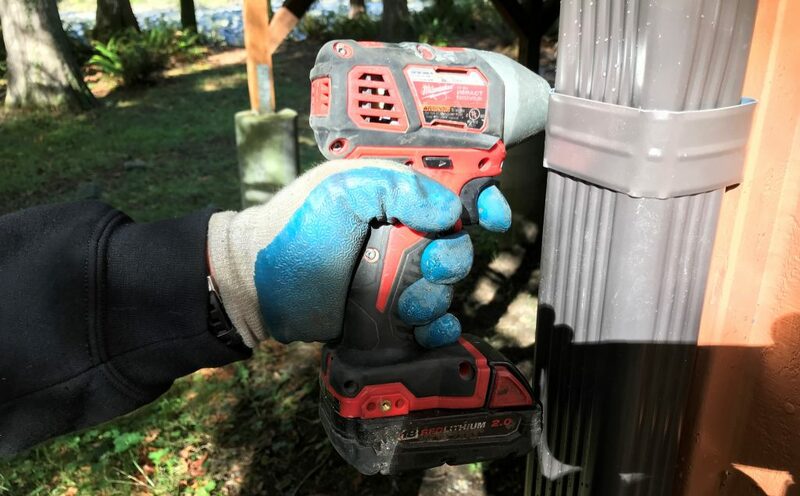 A great hammer drill with a brushless motor delivering 500 inch pounds of torque that is man enough to drill through concrete, and a compact impact driver capable of 2,800 RPM and 3,600 IPM that will make almost any fastener go in without a fight. I love the way Milwaukee has included a fast charger and one long lasting 4.0 ah battery and a nice lightweight 2.0 ah battery. The Milwaukee Electric Tool Corporation was founded in 1924 with the goal of producing and selling A.H. Petersen’s design of the Hole-Shooter, a ¼” capacity light weight portable drill that was commissioned by Henry Ford in 1918. Throughout the 1930s and 40s, Milwaukee became the premier manufacturer of drills, developing many models that went on to become the standard of the industry for electricians and plumbers. 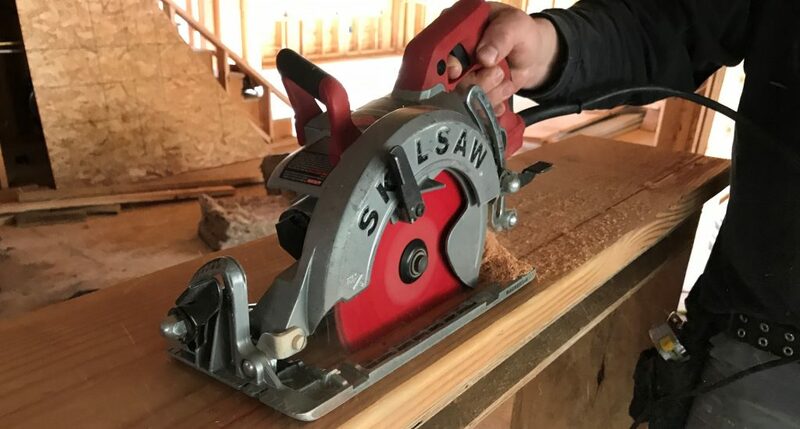 Milwaukee revolutionized the power tool industry in 1951, when they introduced the Sawzall® Reciprocating Saw. 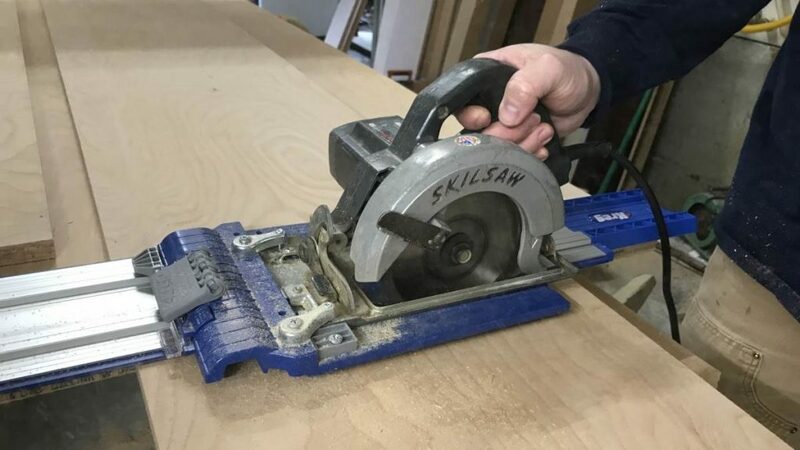 The Sawzall®, still a defining Milwaukee tool to this day, was the first portable hacksaw to have a reciprocating mechanism. 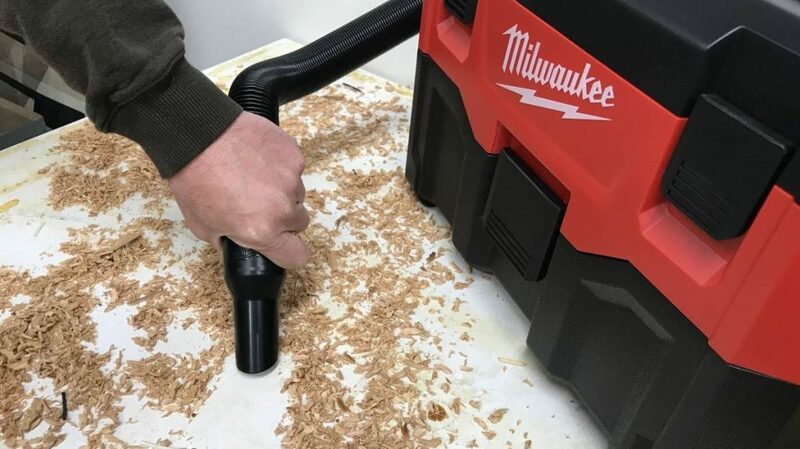 Since the early 1990s, Milwaukee has been one of the leaders in cordless tool technology, with their ever expanding 18-volt line of contractor tools and accessories. 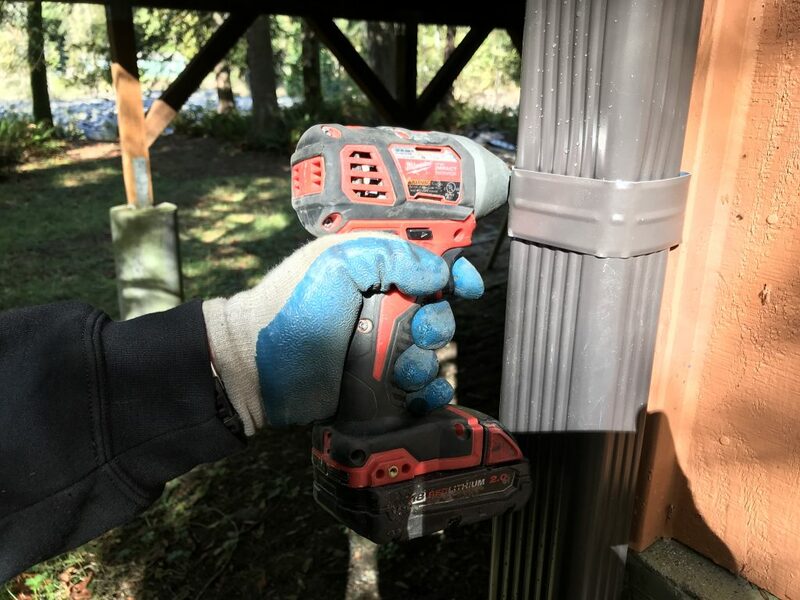 The Milwaukee 2799-22CX has the best blend of features, specs and performance in a kit that is a solid value. It has the most powerful impact driver of any in our list and a hammer drill capable of drilling through concrete. It comes with 2 long lasting batteries, a 4.0 ah and 2.0 ah, so you’ll not run out of charge anytime soon, but if you do, a super-fast charger will get you back at it in short order. The clear winner of The Best Cordless Drill. While this Makita Combo Kit doesn’t have world beating beast of a hammer drill like the Milwaukee, it does have a really good Drill/ Driver paired with an excellent Impact Driver with 1,460 inch pounds of torque. Two batteries, a charger, gig bag and a surprisingly useful 18-volt LED flashlight, all for under 150 bucks. If you are looking for a professional grade combo kit at bargain basement price, the Makita CT322W is the one for you. A well made solid kit at a great price, the only big drawback is the slow battery charger, but even at 60 minutes from zero to full charge, it is still within the range of acceptability. 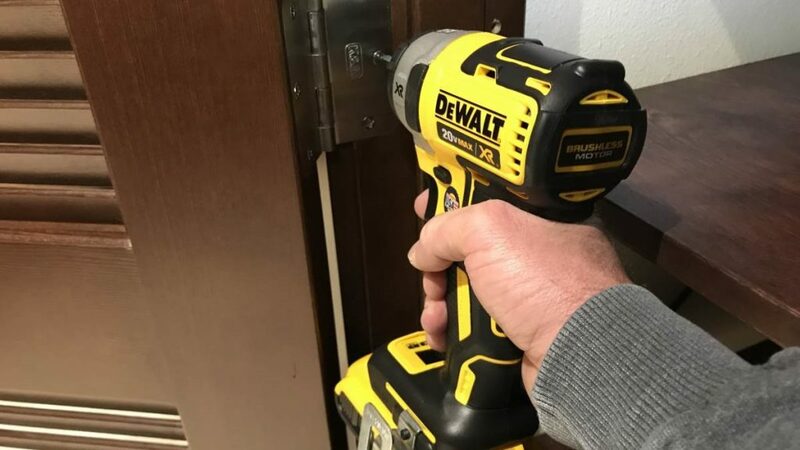 If you’re looking for the best hammer drill in a combo kit, the DeWalt DCK290L2 is the combo kit for you. 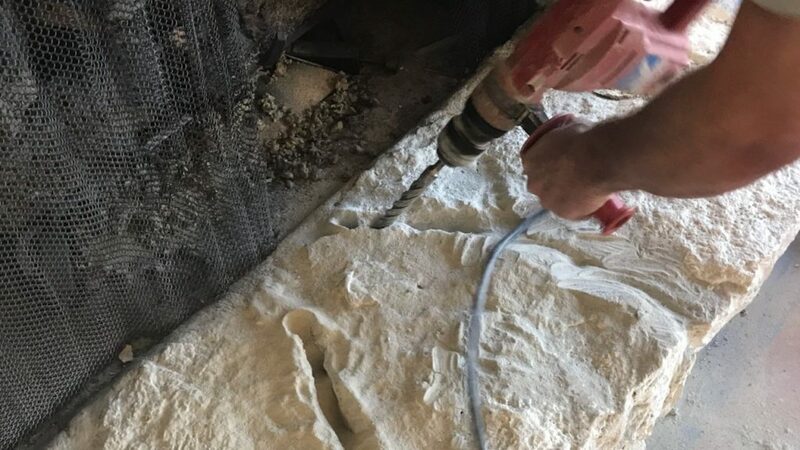 The DCD985 has a three speed ranges giving you up to 2,000 RPM and a hammering rate of 34,000 BPM, which will make drilling holes in any material a breeze. A quality impact driver and a super-fast charger make it even more attractive. The Makita XT218 has a great mix of power and speed and comes with a quick battery charger. The hammer drill is a beast with 750 inch pounds of torque. 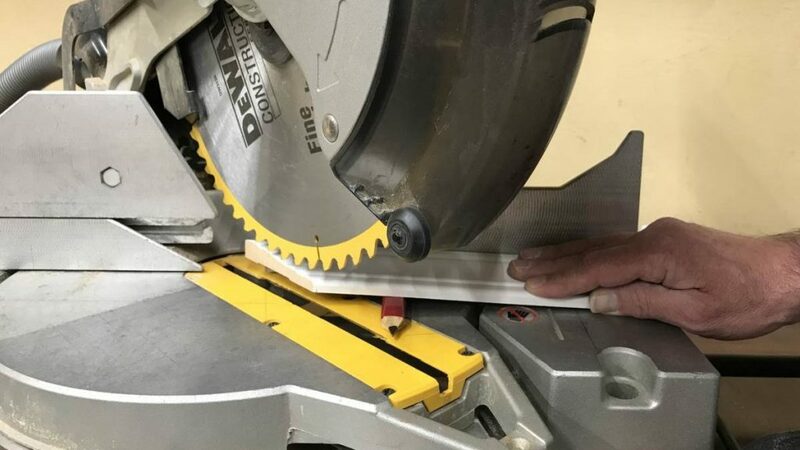 This pro grade tool is built to last, but it comes at a price. It was only the price that kept the XT218 from winning Best Cordless Drill and Impact Driver Combo Kit first place. I always chuckle when I see the websites with the reviews of tools when they say “we spent over 20 hours evaluating these tools, trying to simulate real word conditions in our test lab” and that is somehow supposed to convince you that that makes them some kind of authority on the subject. And because they’ve spent all that time, you therefore should trust them to recommend the Best Cordless Drill and Impact Driver Combo Kit. I guess maybe there is some value in knowing that a brand new tool was able to drive 143 screws into a piece of wood before the battery ran out, but you might want to know how well that tool performs after it’s a few years old. Or you might want to know if the tool can hold up to daily use and abuse like it is subjected to in the actual real world. 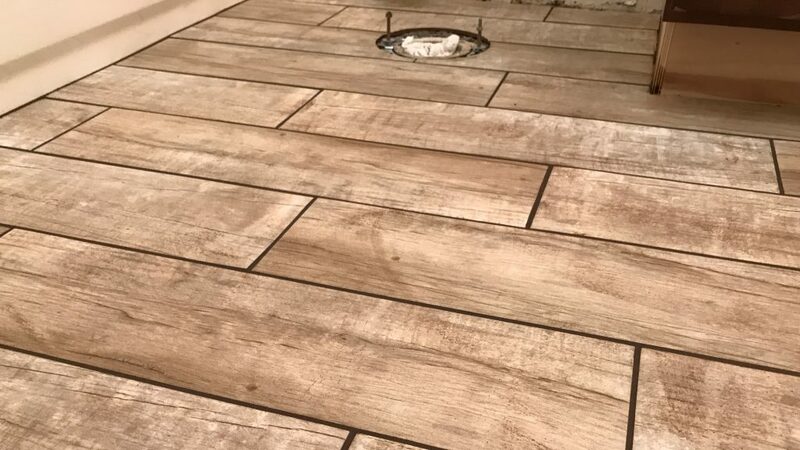 Over the last 30 plus years as a general contractor, I’ve been making my living using these tools at jobsites day in and day out. My crews and subs make their livings using these tools too. And we all talk. 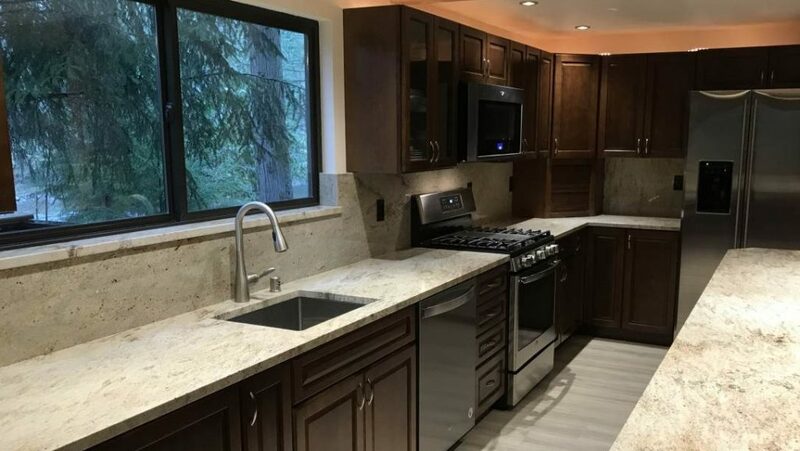 Word quickly gets around about an innovative new design, and probably even more quickly when someone made the mistake of buying a piece of junk. 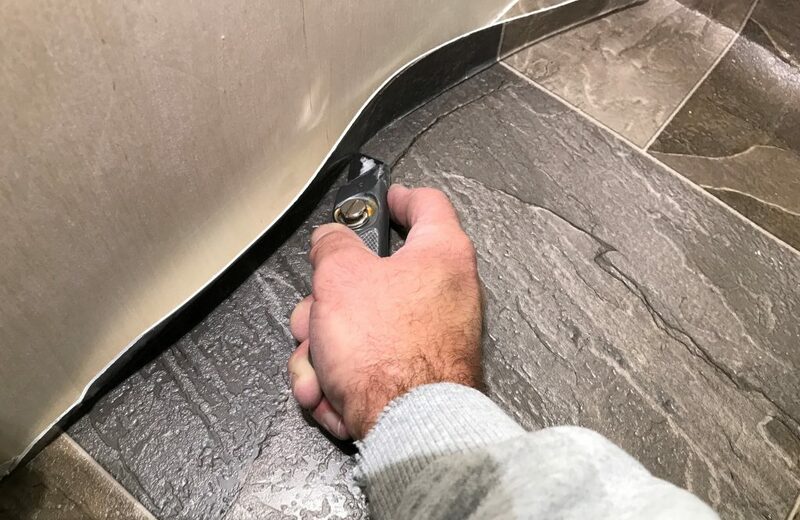 There’s nothing worse than spending your hard earned money on a tool that you are expecting to make it easier and faster to tackle all kinds of projects around the house, only to find out that the tool comes up miserably short of meeting your expectations. My goal here is to keep you from buying that piece of junk. 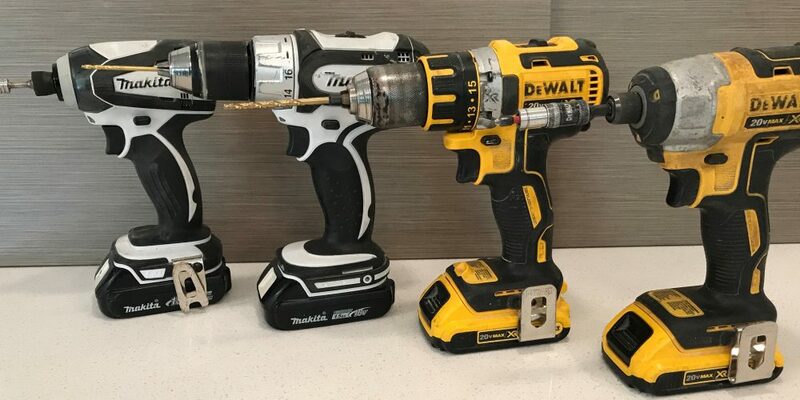 A cordless drill is the best tool for drilling holes and a cordless impact driver is the best tool for driving screws, lag bolts and other fasteners. Their versatility, portability and ease of use make them essential tools for both Do-It-Yourselfers and professional tradespeople alike. 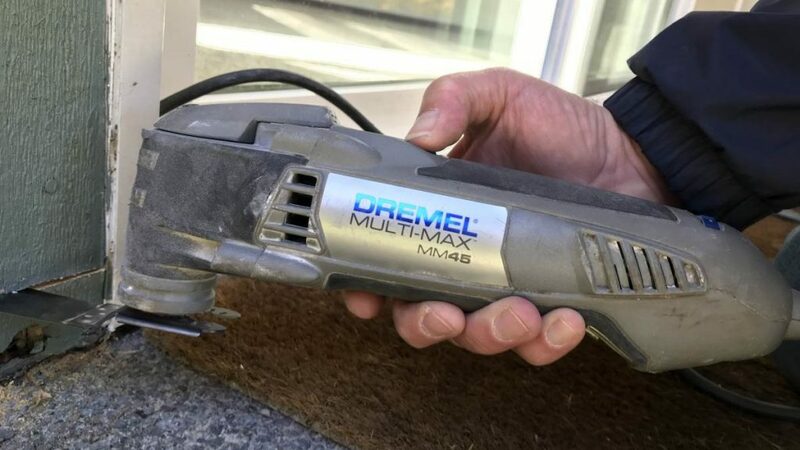 There are actually two types of cordless drills- a cordless drill is used for drilling holes and a cordless impact driver for driving screws and lag bolts. The cordless drill operates on a fast speed to allow the drill bit to bore holes into wood, metal or plastic. The cordless impact driver has more torque plus a hammering action to make it easier to drive screws and lag bolts. 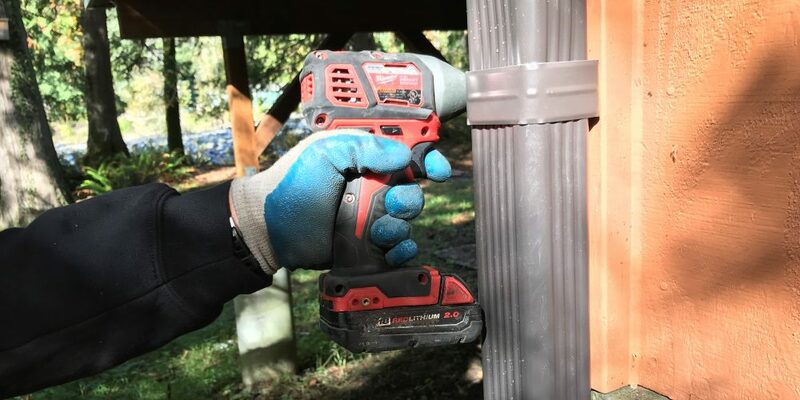 While a cordless drill is capable of driving screws, try driving dozens of 3” screws into decking boards and you will quickly realize that a tough job can be made easy with an impact driver. 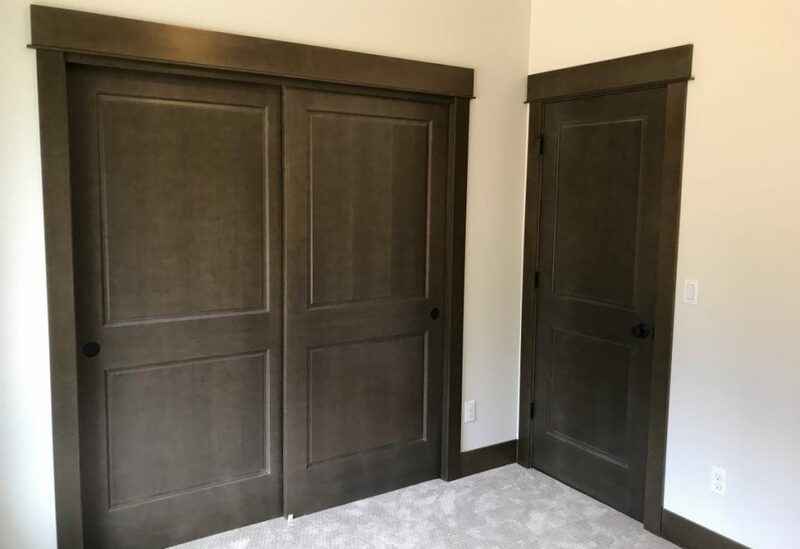 In a perfect world you would have one of each so you don’t have to switch out the drill bit and replace it with a screw tip every time you want to pre drill and then drive a screw. 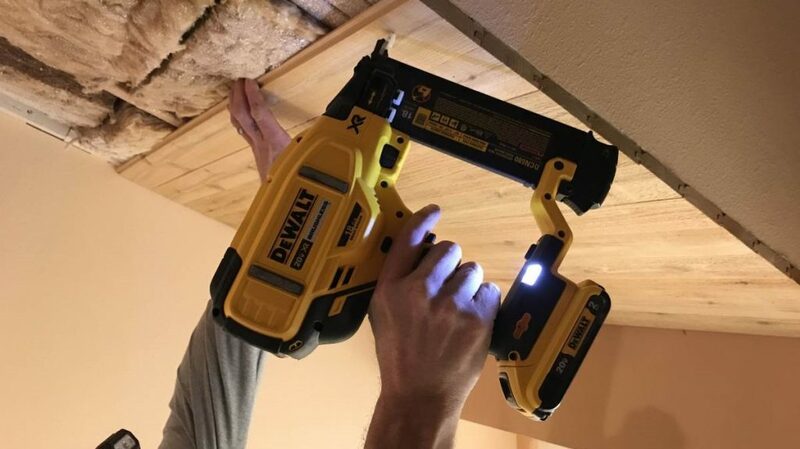 (click here for my review of the best cordless drill) and (click here for my review of the best cordless impact driver). Power is measured in two ways: torque and speed. Torque is how much force acting on an object causes that object to rotate and is measured in inch-pounds. 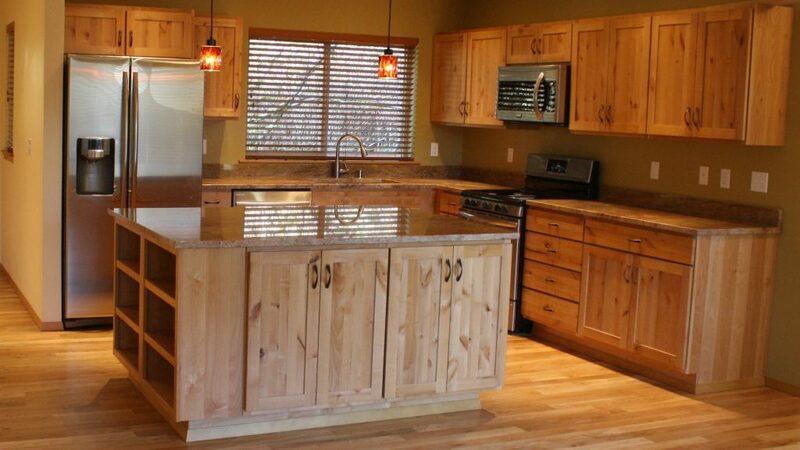 More is definitely always better because it makes driving a screw easier. Speed is measured in revolutions per minute or RPM. When driving fasteners, the combination of torque and speed defines performance. 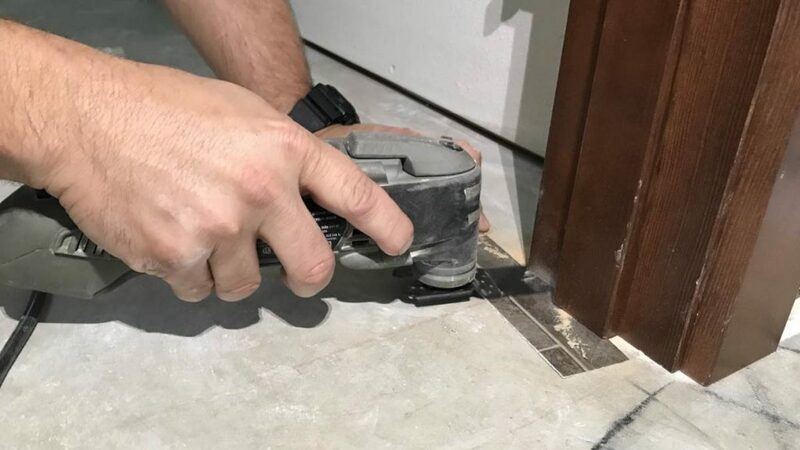 A very useful added feature on some cordless drills and impact drivers is a selectable speed range that lets you dial in just the right amount of power for the size of the hole or fastener. 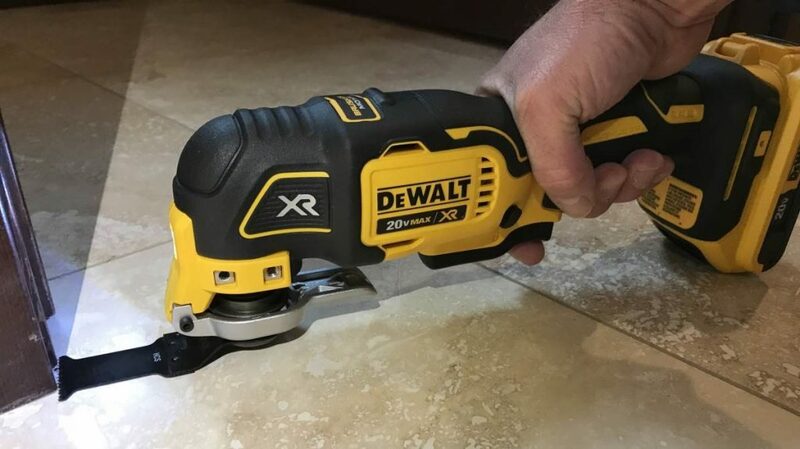 All impact drivers have an additional feature found on (some but not all) cordless drills- A hammering action that applies a tapping force to help drive the fastener more easily, or in the case of a drill to help bore a hole in a super hard material like concrete. Hammering action is measured as blows per minute or impacts per minute. Battery power is measured in volts. While there are numerous manufacturers producing 12-volt batteries, the majority of them fall into the toy category and aren’t worth considering. The 18-volt and 20-volt models are the most popular, and rightly so, because they have plenty of power for most any task. Battery capacity is expressed by how many Amps for how many hours a battery will last before needing to be recharged. Typical quality batteries will be rated between 1.4 ah to 5.0 ah. 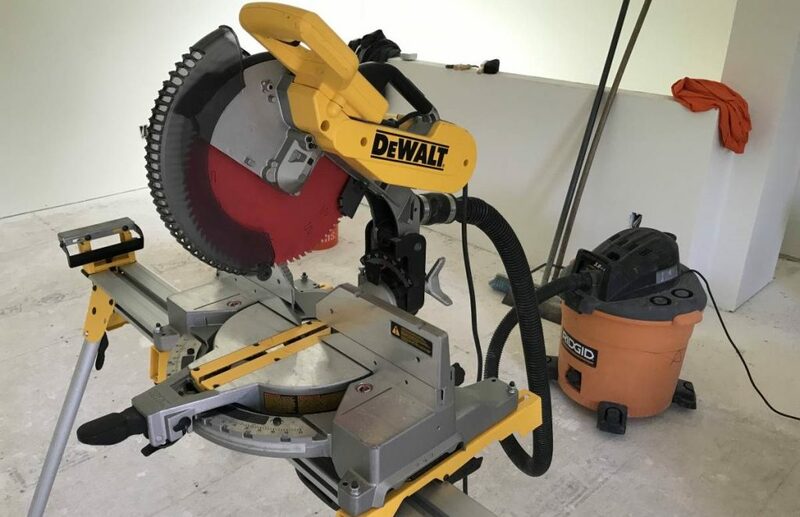 There are two types of batteries commonly used in cordless tools- Nickel Cadmium (NiCd) are the old technology containing environmentally unfriendly cadmium, and the far superior Lithium Ion (Li-Ion) models. Lithium Ion batteries provide longer run time, more power, and are lighter than NiCd batteries. They cost a bit more, but are worth it. There’s nothing quite as frustrating as putting your project on hold because your battery needs charging. I recommend buying a kit with two batteries, so you can always have one charged and ready to go. Charging time varies greatly, but most are reasonably quick, in the 30 to 90-minute range. Is brushless really better or is it just the latest trendy “must have” marketing feature? To be Honest, it’s yes to both questions. 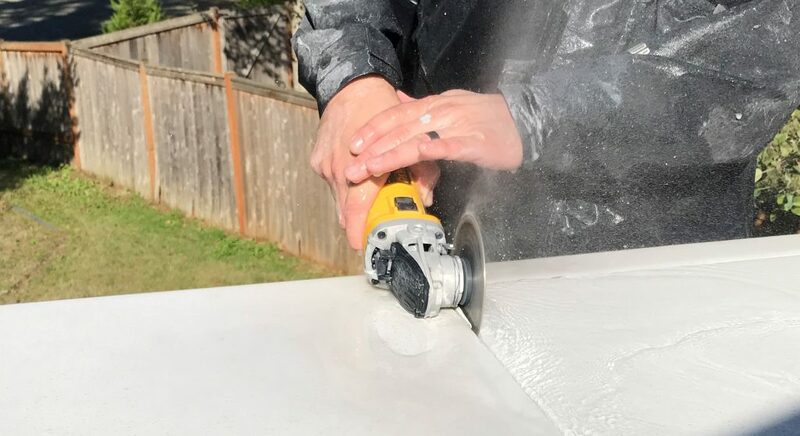 Brushless motors in cordless impact drivers are technically better because their design reduces the friction involved with the brushes, providing a little more power and extending the battery run time. Will you notice the difference in power? Probably not. The downside to brushless motors is they cost more, but they are undoubtedly better. Moderately priced professional grade cordless impact driver kits range from about $150 to $275 dollars for a cordless drill, a cordless impact driver, two batteries, a charger and a carrying case of some sort. Under $150 will usually get you virtually worthless toys that are usually nothing more than a glorified cordless screwdriver. Industrial grade cordless drill and impact driver combo kits run in the $300 to $500 range.